"In 2016, the Peer Review Board approved significant changes to the Peer Review Standards, Interpretations, and other related guidance. These changes became effective on January 1, 2017. Peer reviews commencing on or after January 1, 2017 take note..."
AICPA Peer Review Standard Changes | Are you prepared? GBACO incorporates quality control training, including training in the peer review process, in the continuing education for all audit and accounting professional staff. We believe this internal process, and the knowledge gained through the performance of peer reviews for all different size firms, provide the basis for our peer review teams to efficiently and effectively complete peer reviews. Our peer review teams approach each peer review engagement with a commitment to technical expertise, quality and providing practical solutions. We believe a valuable by-product of the peer review process should be value added recommendations and identification of best practices tailored to each firm’s system of quality control. Our objective is to assist each peer review client to improve its accounting and auditing practice in terms of compliance, quality and efficiency. GBACO has been performing both system and engagement reviews for over 25 years across the United States. 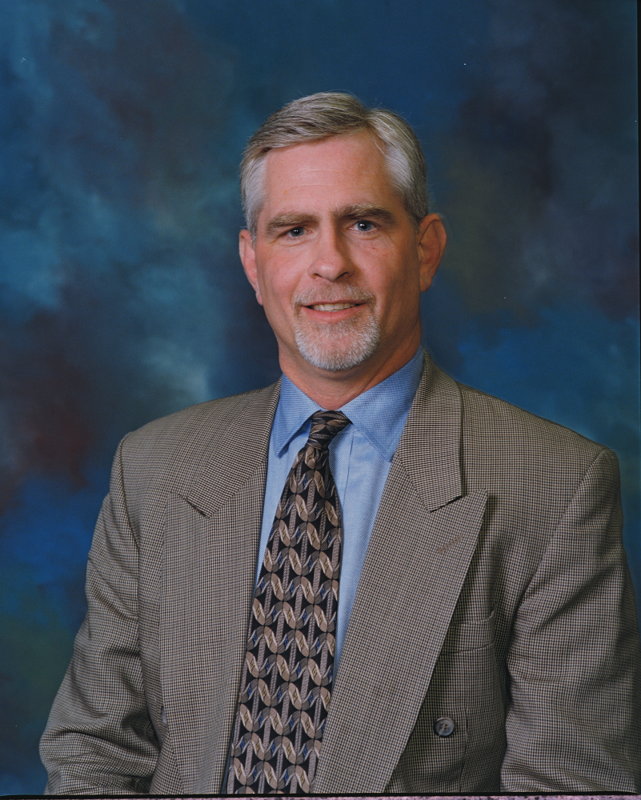 Our Auditing and Quality Control partner, Daniel K. Goff is an active member of the AICPA and PICPA. In the past, Dan was Chair of the PICPA Peer Review Committee, served on the PICPA’s Management of an Accounting Practice Committee, and the PICPA’s Committee on Ethics. Dan continues to be one of the most utilized peer reviewers in the country. 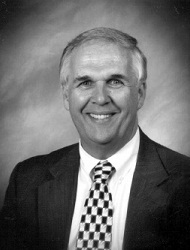 Partner Robert H. Krebs, CPA is a member of the AICPA where he was a former member of Council and served on the Trial Board. He is a member and past President of the PICPA. He continues to serve on the PICPA's Peer Review Committee, where he was a former Chairman. Bob is also one of the most utilized peer reviewers in northeastern United States. 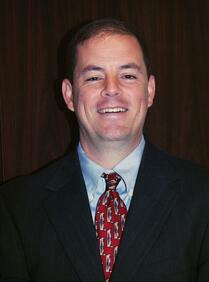 Stephen J. Spitz, CPA is one of our firm’s newest audit partners. Steve began providing peer review services as a team captain in 2016 after going through the firm’s internal peer review training and the courses required by the AICPA. Steve is a current member of the PICPA Peer Review Committee and is an integral part of our firm’s peer review service offering. Since our firm’s inception over 28 years ago, we have been and will continue to be committed to the highest standards of audit quality. We greatly respect the role of the AICPA and state societies in advancing audit quality in the profession as a whole, and value the peer review process. We believe the process will not only enhance and improve our firm’s policies, practices, and procedures, but also those of the individual firm’s that make up our profession.